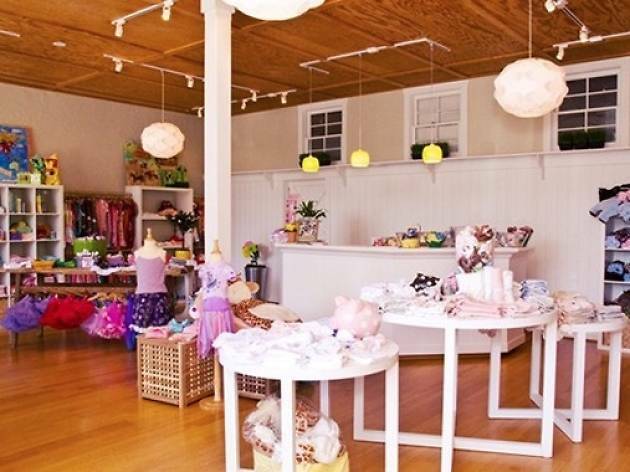 Whether you’re looking to ramp up your little one’s wardrobe or you need a last-minute gift for your niece or nephew’s birthday party (we’ve all been there), Riviera Village’s Lollipop boutique has you covered. 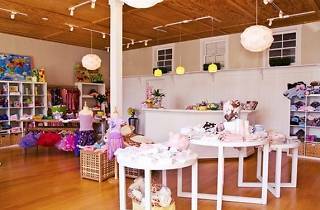 The charming locale, helmed by owner and mother-of-two Veronica Maguire, has won over the hearts of South Bay locals with its playful mix of toys, books and clothing ranging in size from babies to age 14 for girls and age 10 for boys. Browse selections from over 20 different brands, including Babys in Bloom, Aden and Anais, Chronical Books, Ella Moss, and Little Giraffe. If you’re hoping to impress with a stellar gift at your friend’s baby shower, this is your go-to shop.